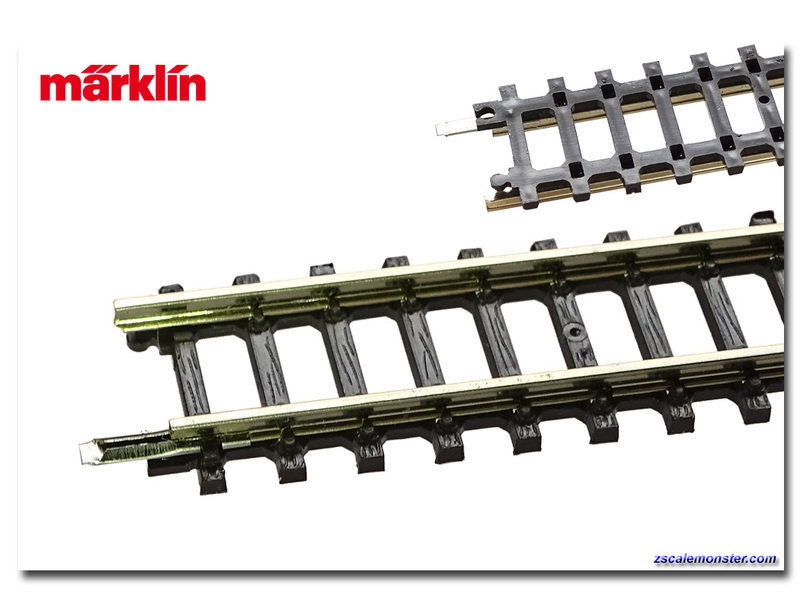 • Also suitable for cleaning track. 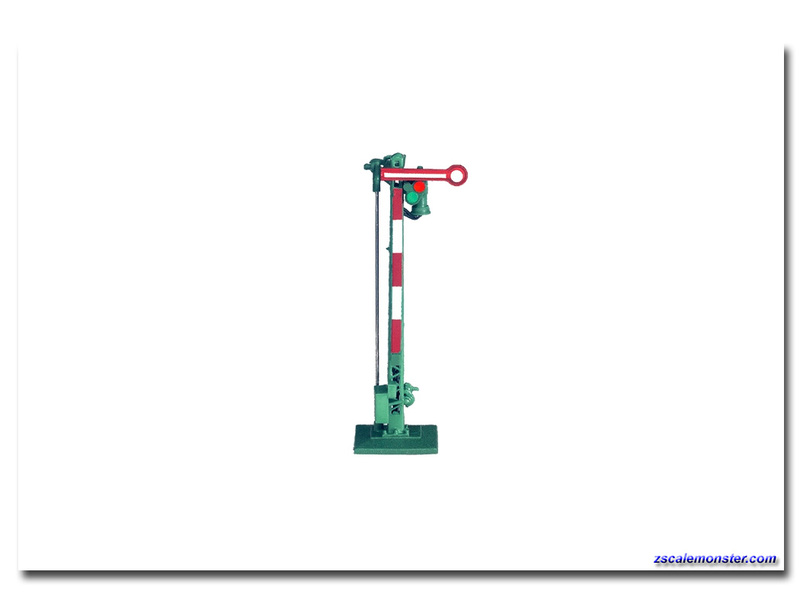 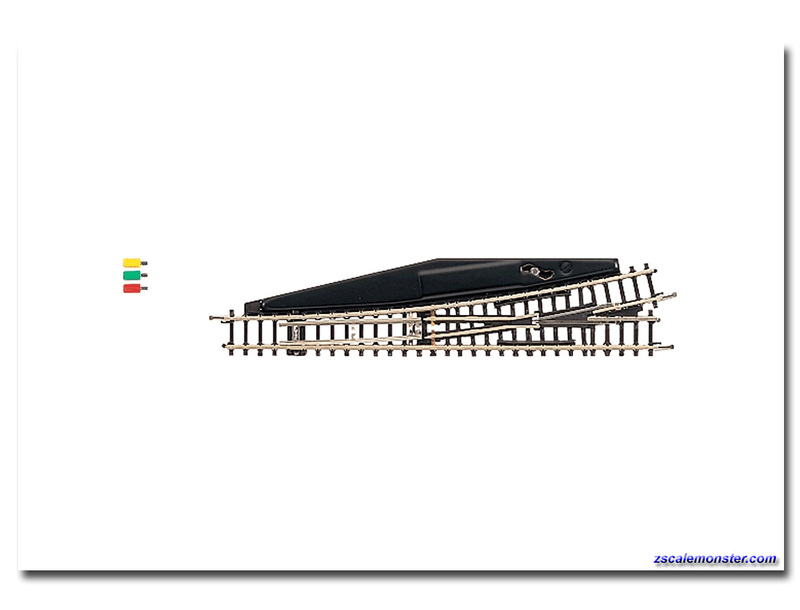 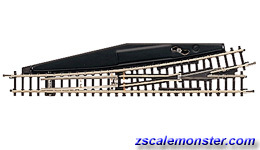 • This is a cleaning brush for cleaning locomotive wheels. 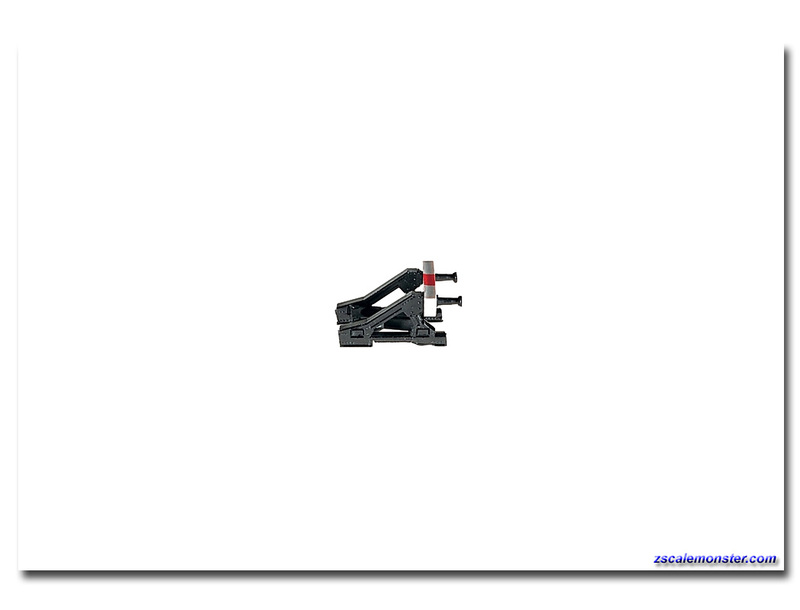 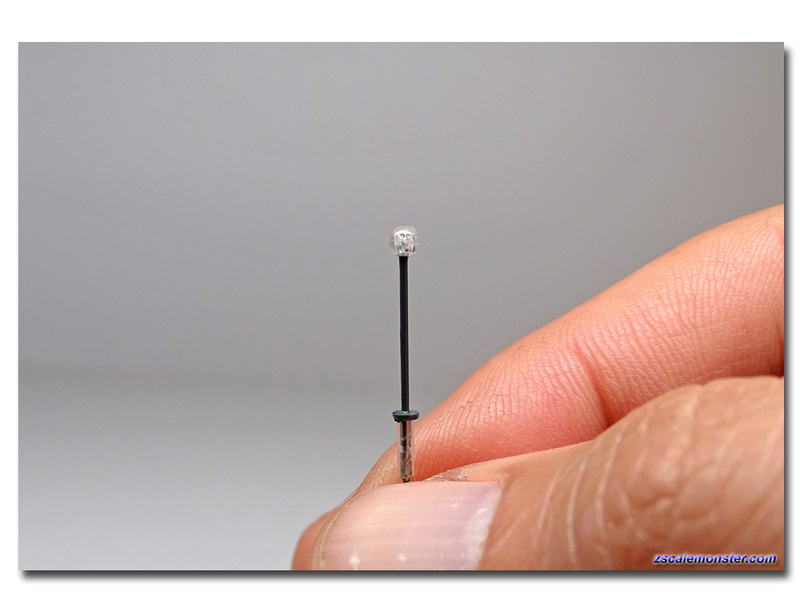 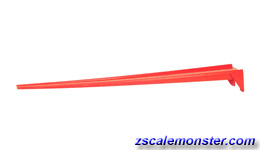 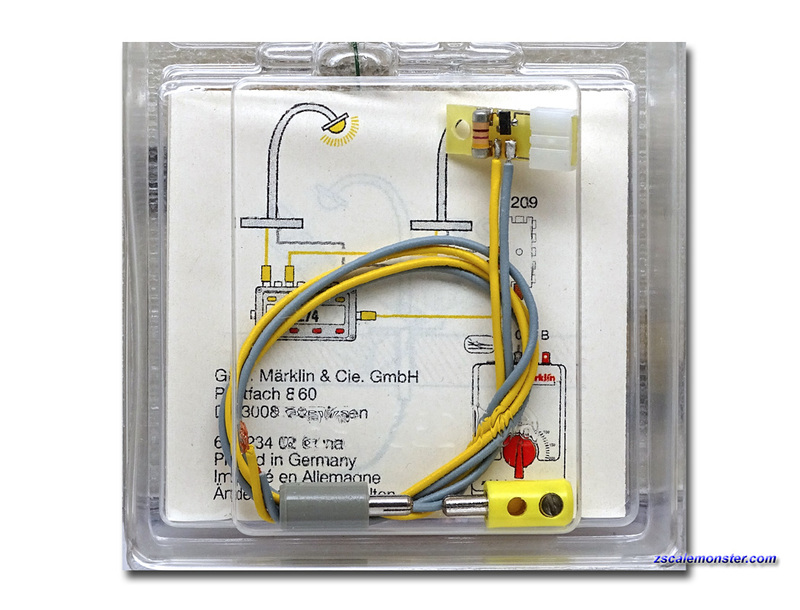 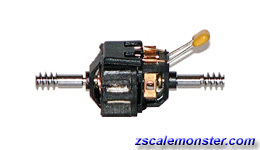 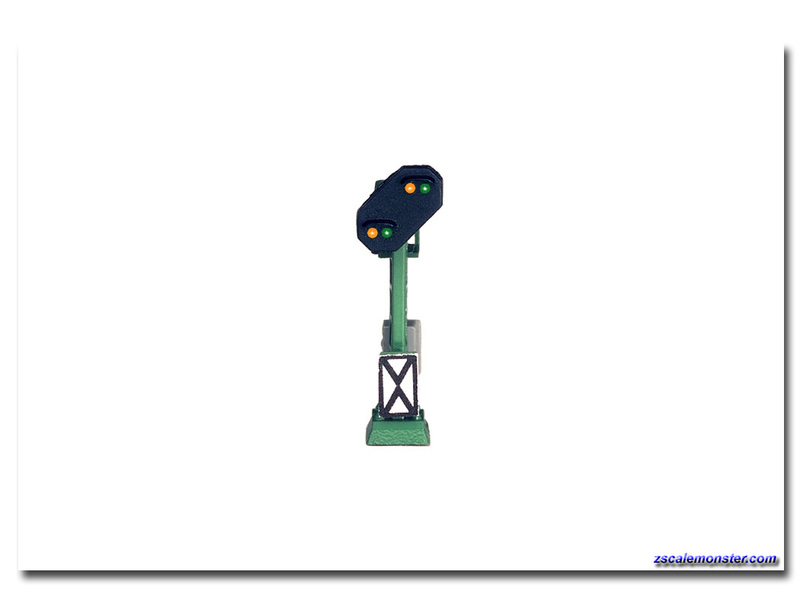 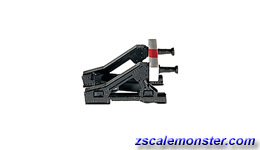 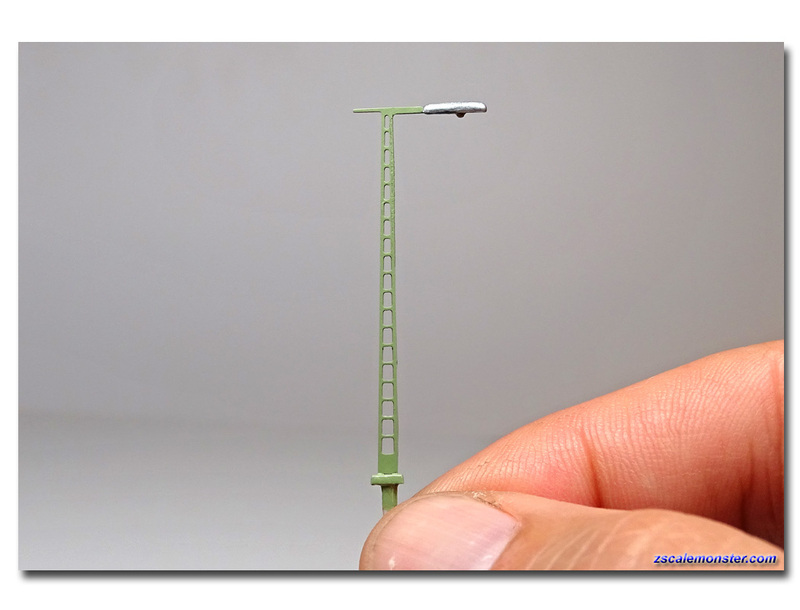 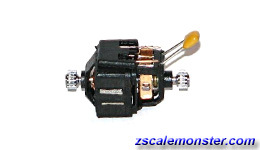 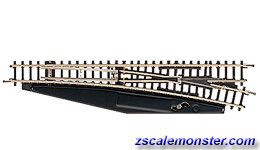 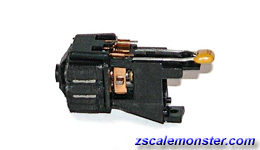 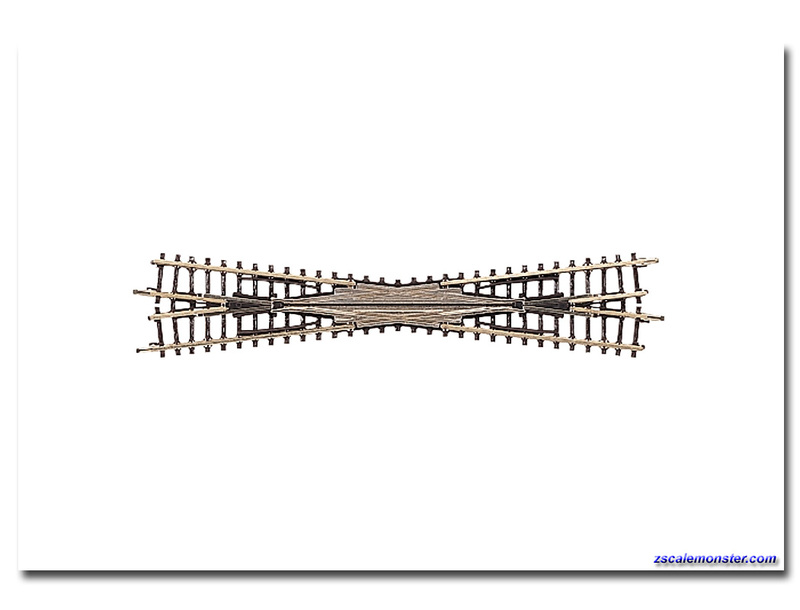 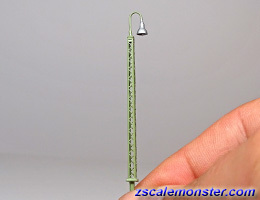 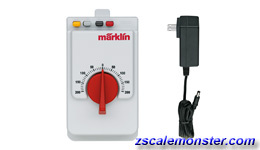 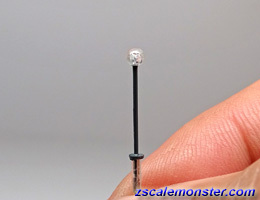 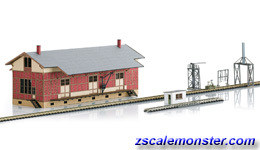 It can be used for Minitrix and Märklin Mini-Club (Z Gauge) models. 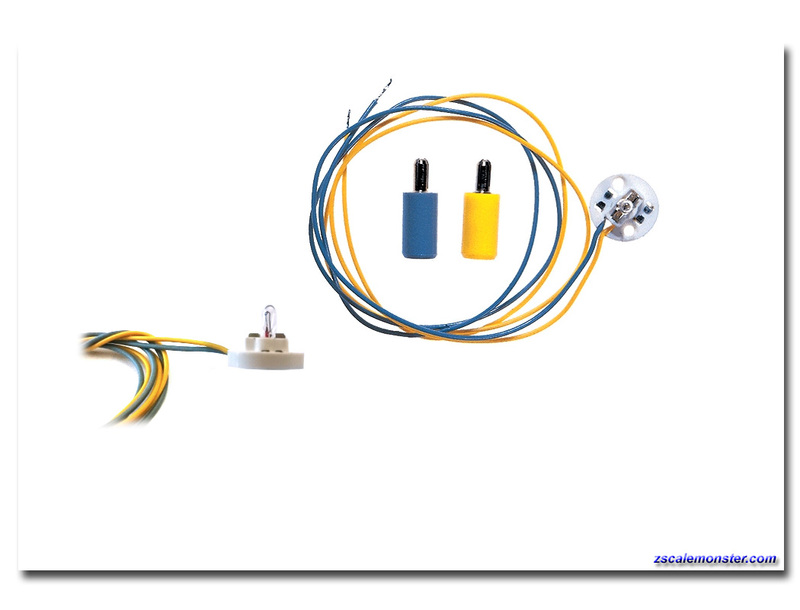 Clean wheels ensure good current conductivity and prevent interference with radio and television reception. This brush is also suitable for cleaning track. 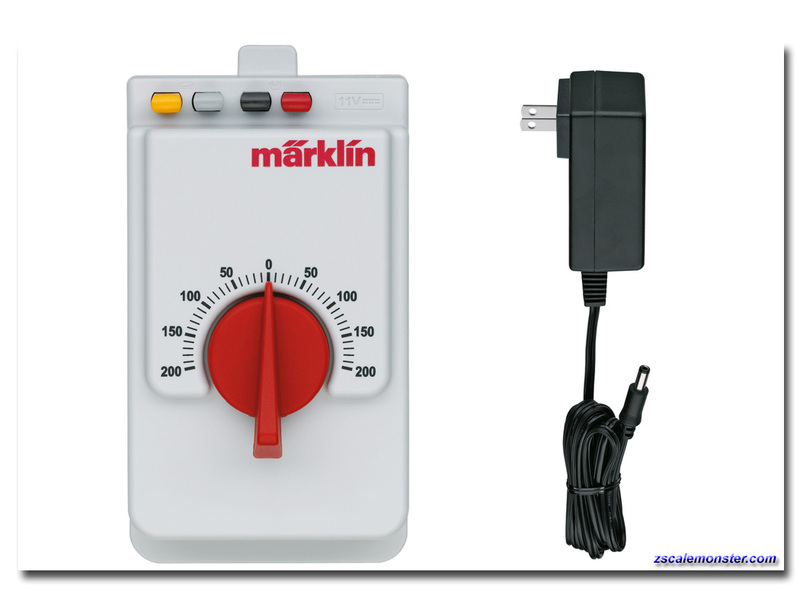 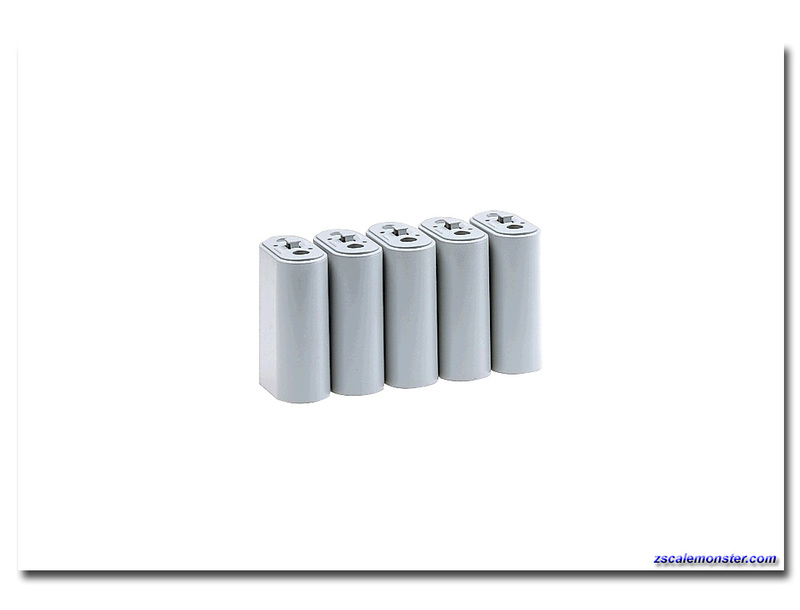 • This power pack has smooth speed control for gentle starts and power increases in speed up to the maximum speed. 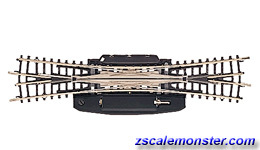 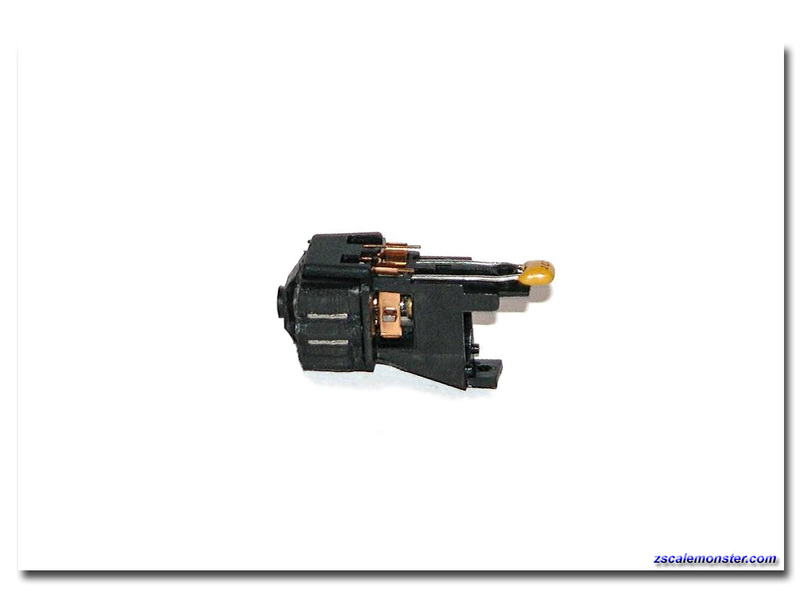 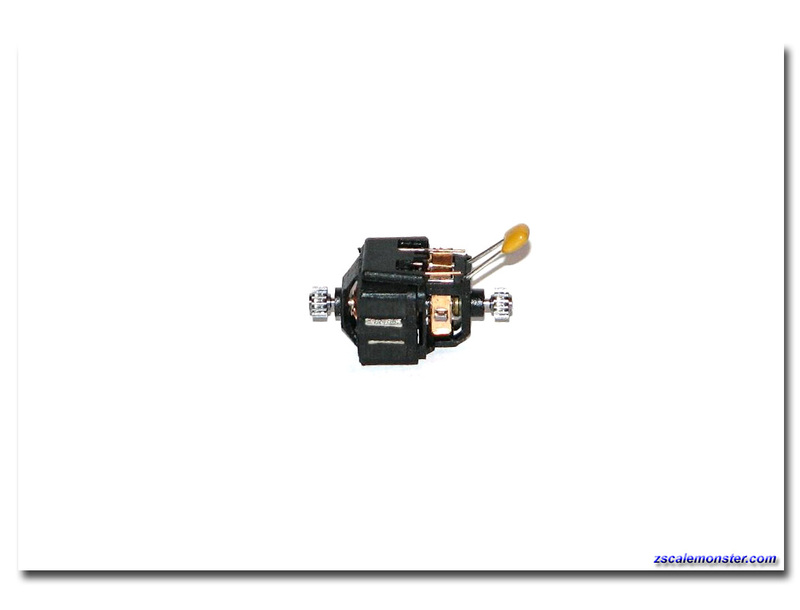 It also has single-knob operation for setting the voltage in the track and for changing the direction of travel by turning the control knob away from the center position. 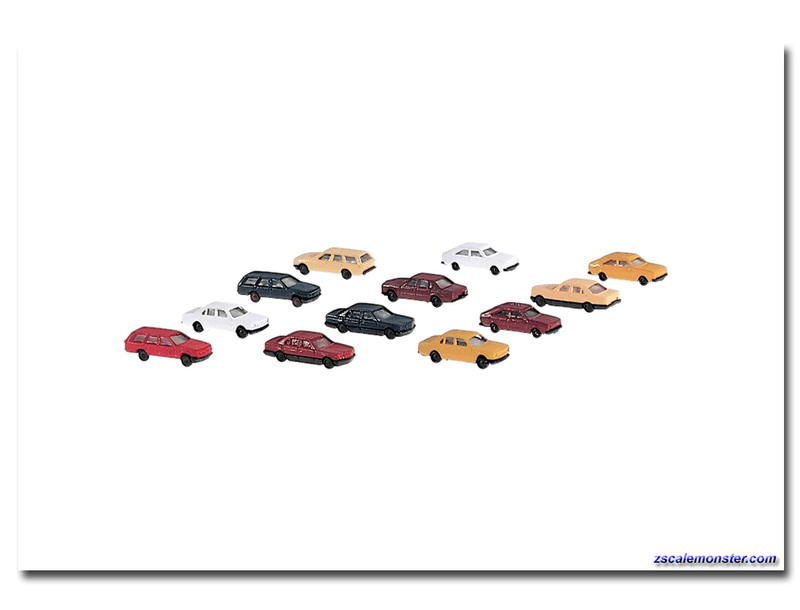 Details: Parts for the construction of the following 12 different colored automobile models. 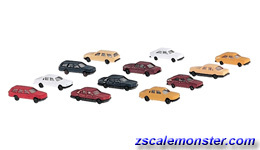 Prototype: 3 Mercedes Benz 500 SE, 3 Opel Rekord Caravan, 3 BMW 735i and 3 VW Passat. 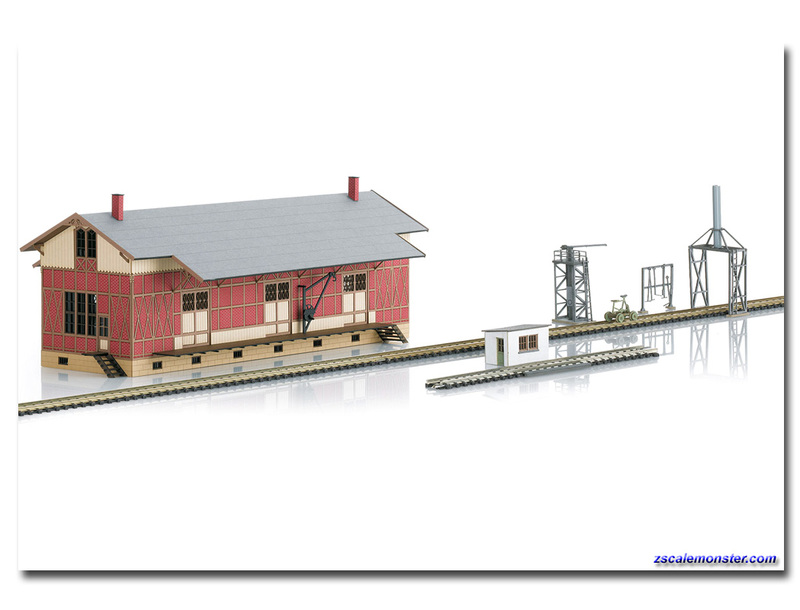 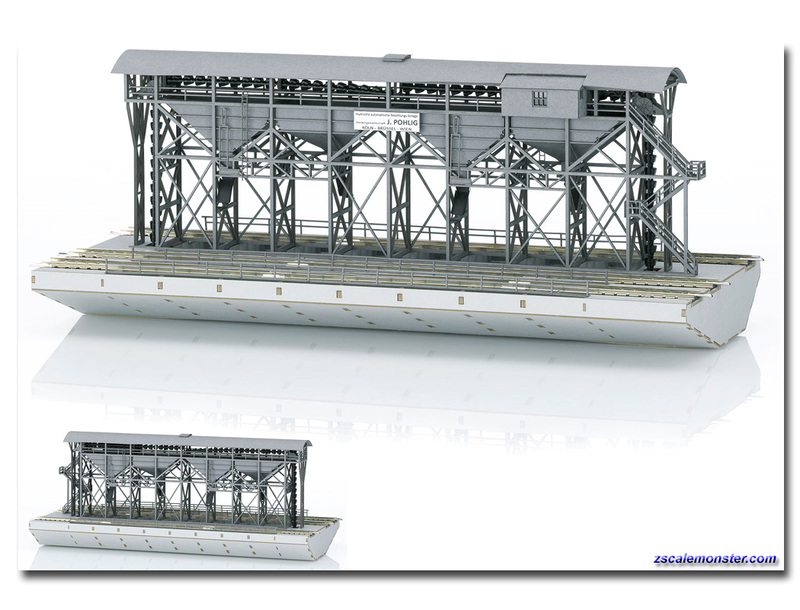 • This is an advanced model of the "Huntschen" large coaling station in Saarbrücken made of laser-cut architectural quality cardstock with all the building parts ready for assembly as a finished model. 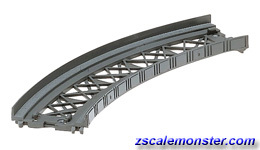 The parts for the steel construction, the railings, the handrails, and the walkways are precision laser cut from special architectural quality cardstock. 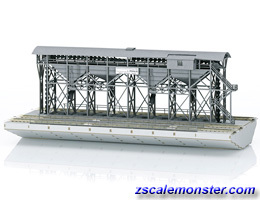 The underside of the coaling station is also precision laser cut from cardstock. 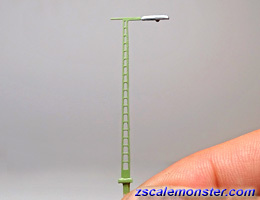 All parts have a realistic basic paint scheme, but additional paint and weathering can easily be added. 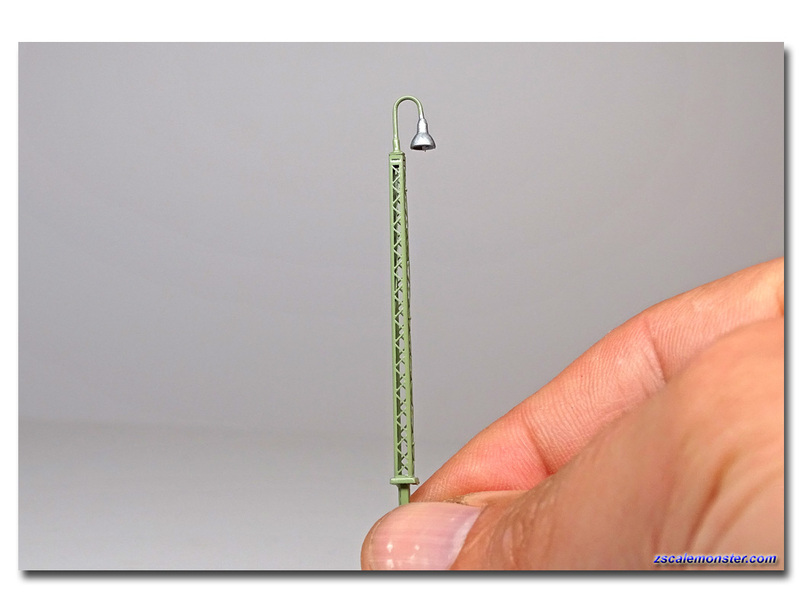 Lettering signs for Saarbrücken and a second set for Vienna (Wien) are included. 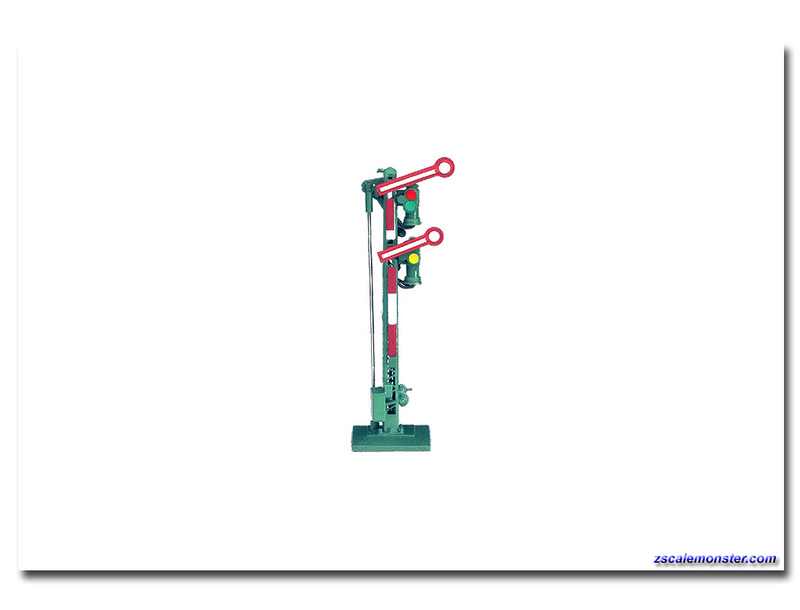 Single semaphore arm, with LED lighting, and below-baseboard mechanism permanently attached to the signal. 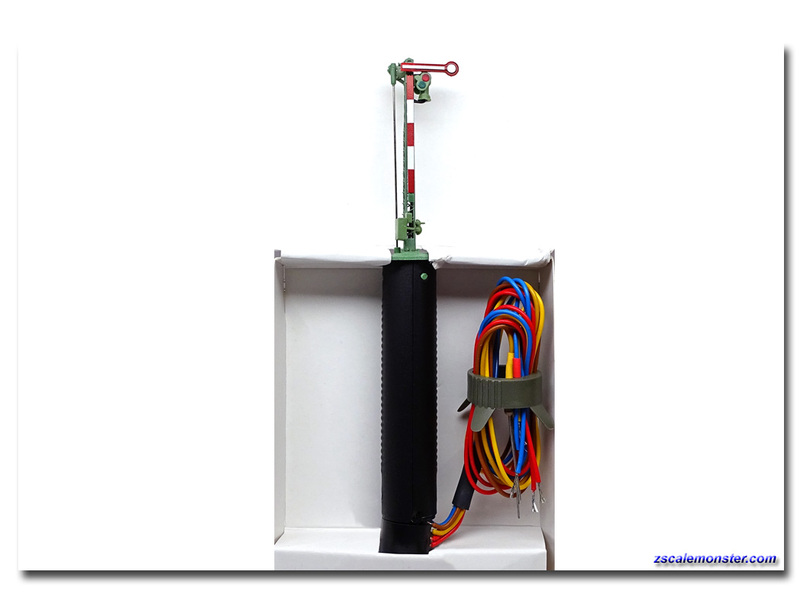 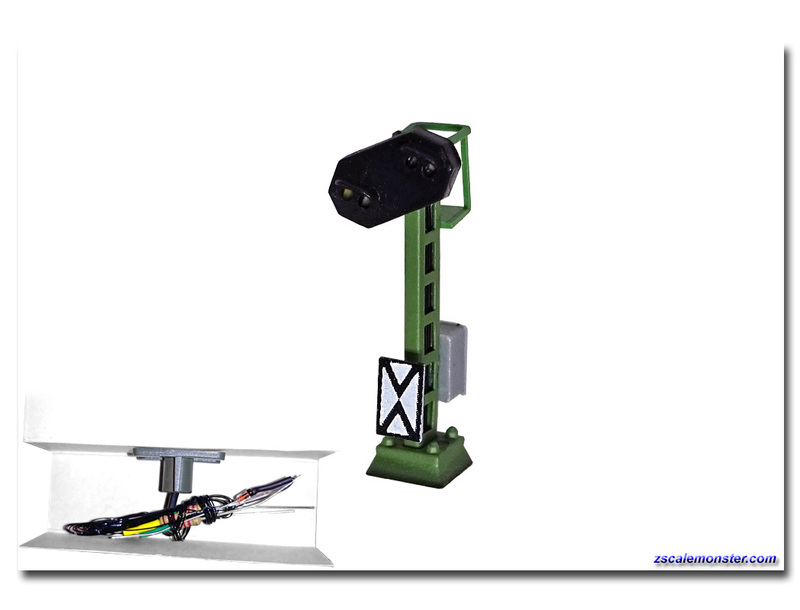 Installation depth 65 mm / 2-9/16", diameter of mounting hole 13 mm / 1/2"
Two coupled semaphore arms, with LED lighting, and below-baseboard mechanism permanently attached to the signal. Installation depth 65 mm / 2-9/16", diameter of mounting hole 13 mm / 1/2"
• The rerailer facilitates placing locomotives and cars on the track. 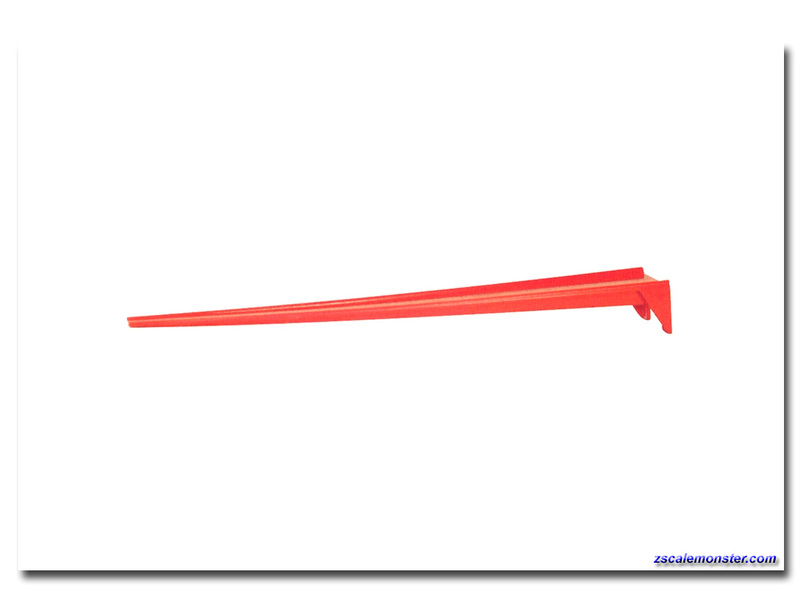 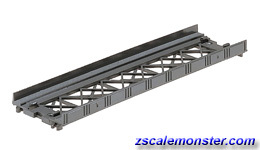 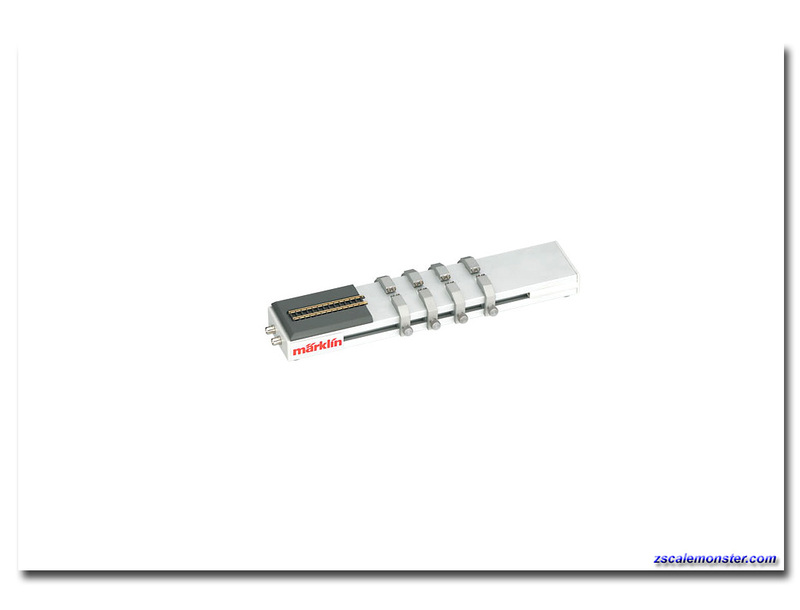 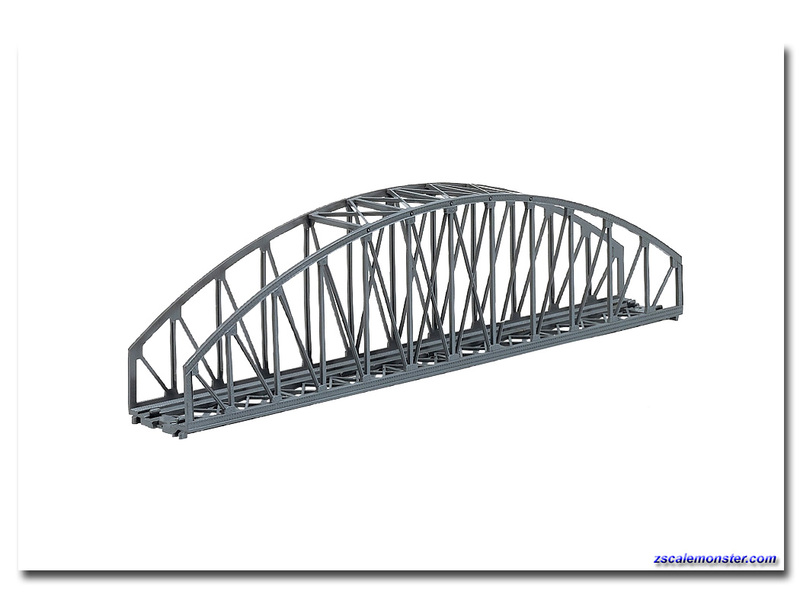 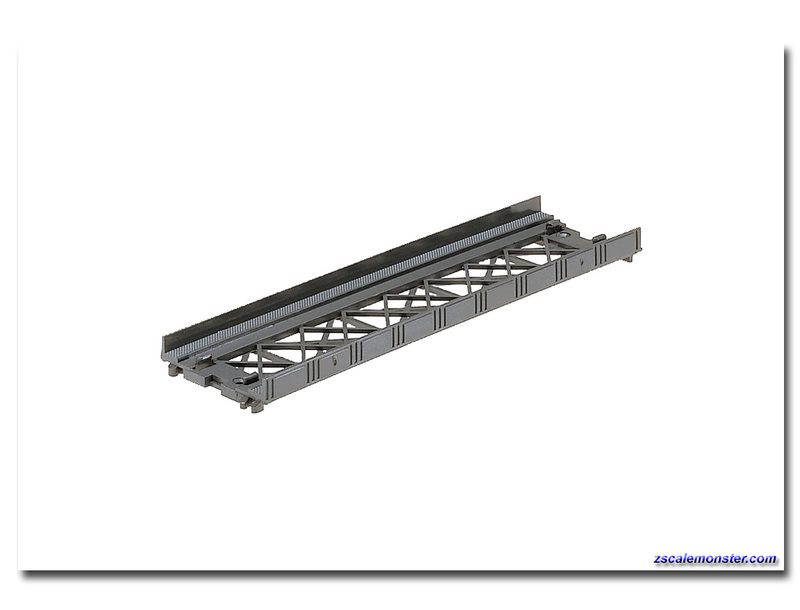 • Width: 1" (28mm) • Height: 1-1/8"
• This is a kit for a single-track girder bridge with the look of steel. 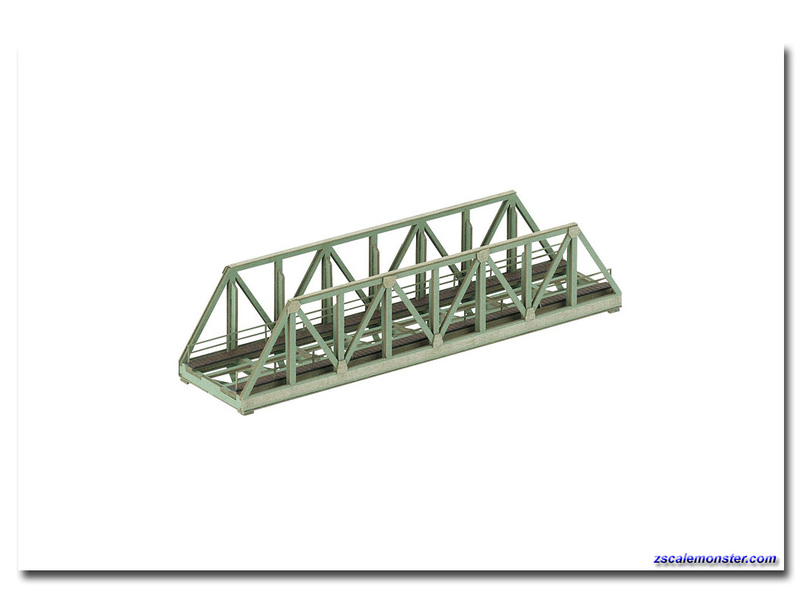 It has abutments, but no pillars. 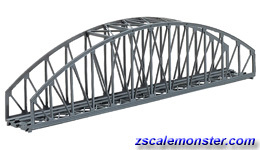 This cardstock kit is made of high quality precision laser-cut architectural quality cardstock. 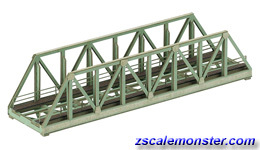 The rivets are modelled on the gusset plates on the side and cross beams, and the footpath has engraved boards. 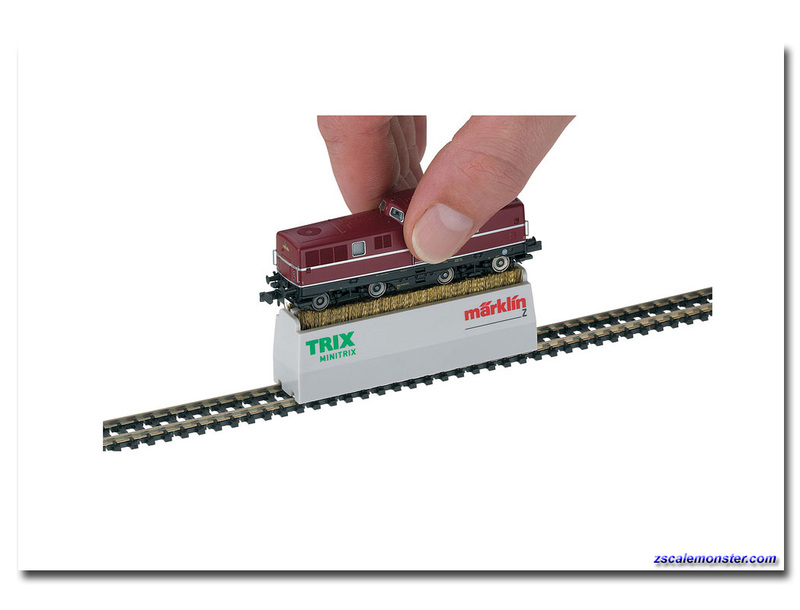 The kit can be built with cements available in train specialty and hobby shops. 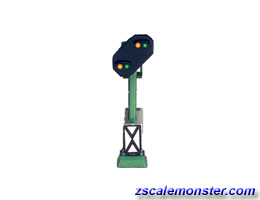 • Height: 5/32" to 1-5/8"
Details: 2 solenoid activated gates, each with 2 red warning lights which go on when the gates descend. 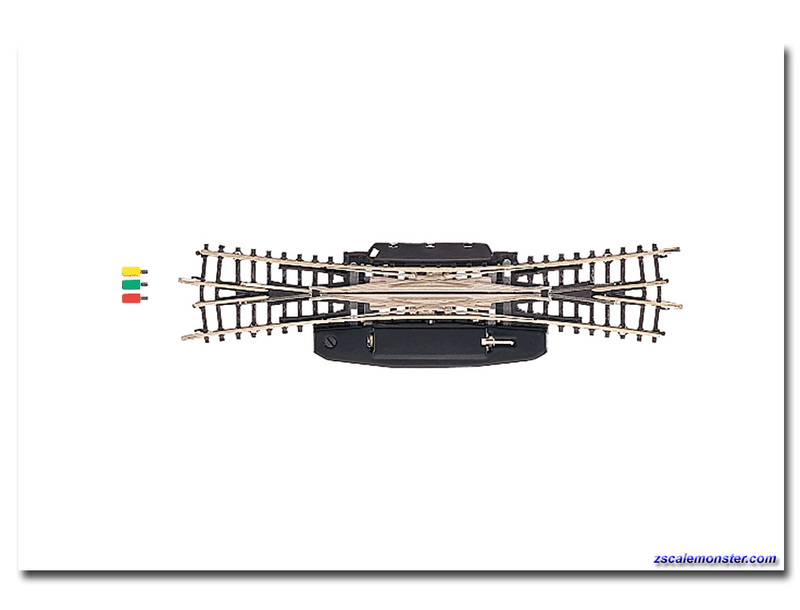 Details: For servicing and presenting locomotives w/ up to 4 driving axles. 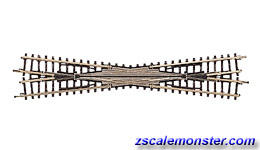 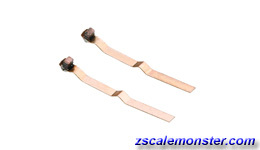 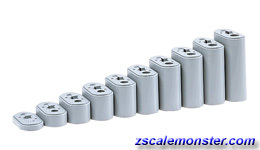 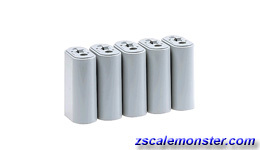 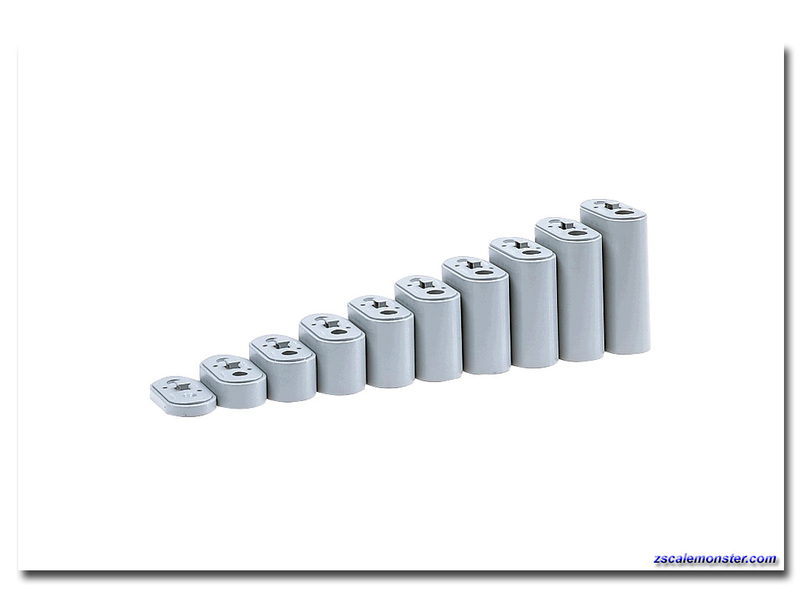 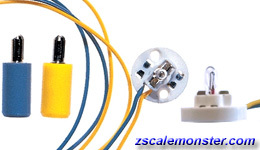 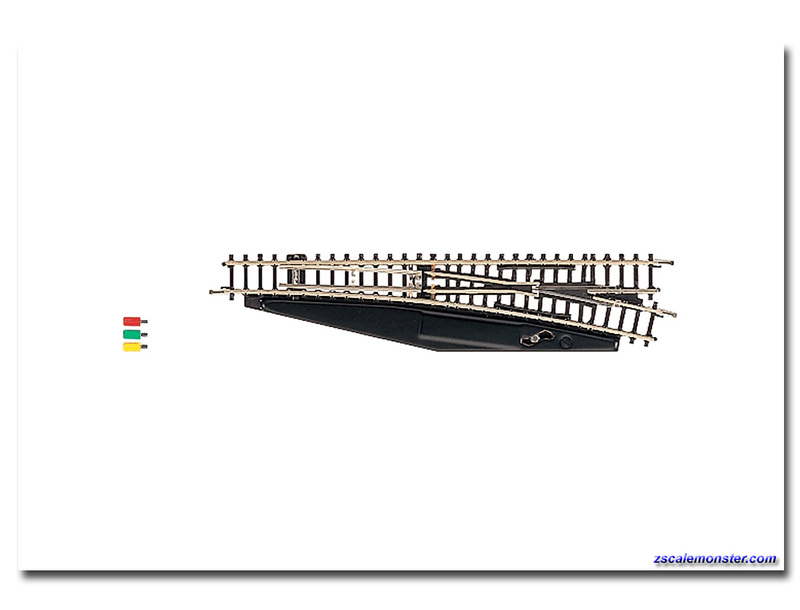 Ideal for models of the class 218, 185, 189, 24, and many others. 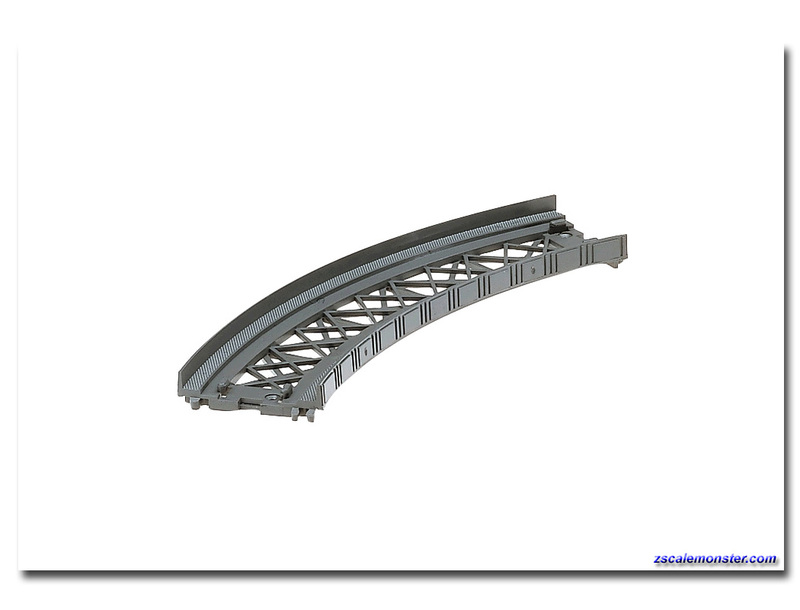 Made of anodized aluminum sections. 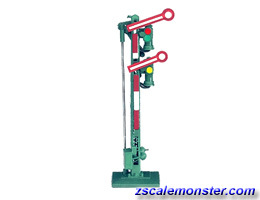 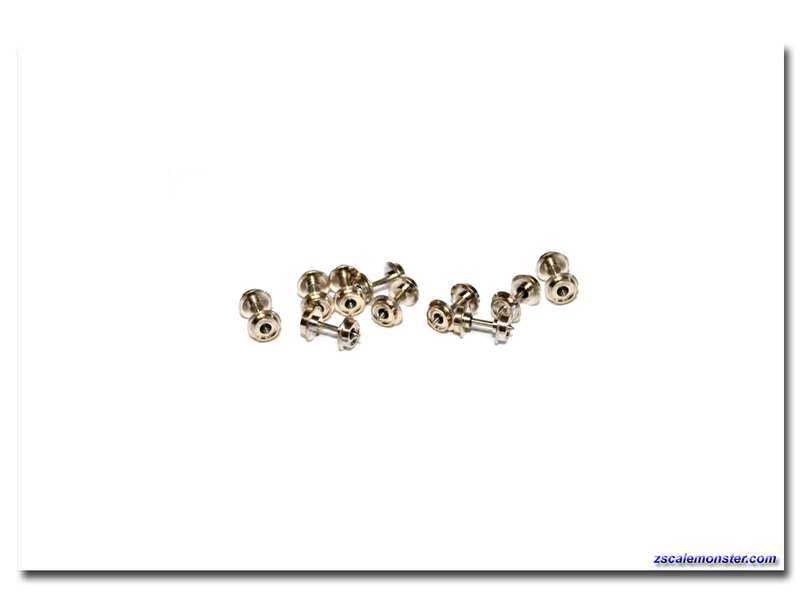 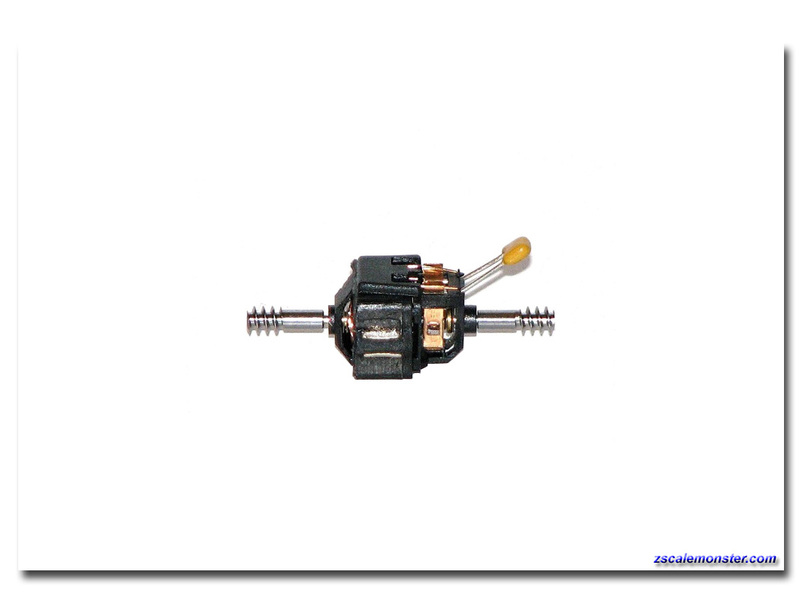 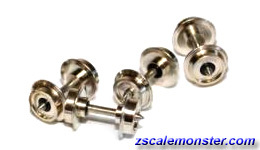 Four adjustable pairs of roller brackets w/ precision ball bearings are included. 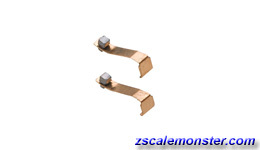 Useful length of roller brackets 4-3/4" (120mm). 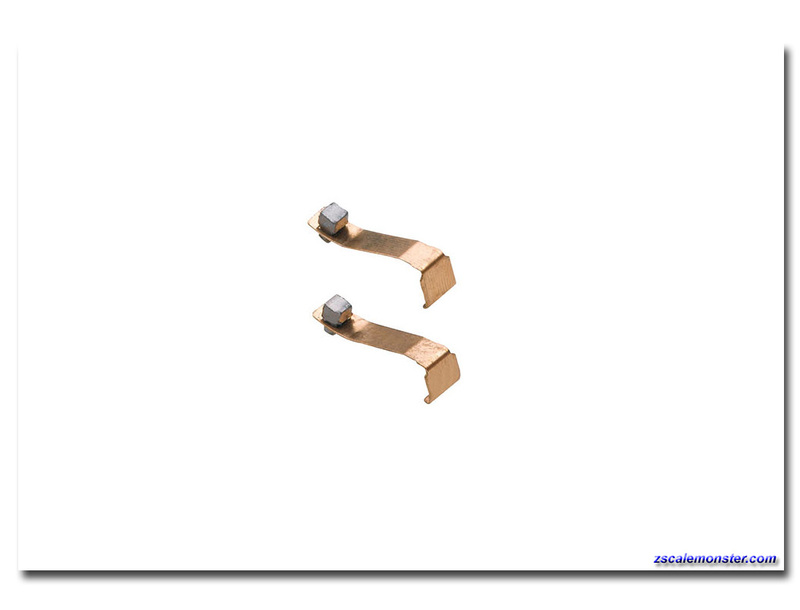 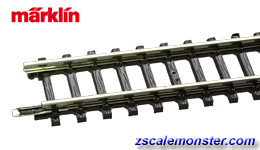 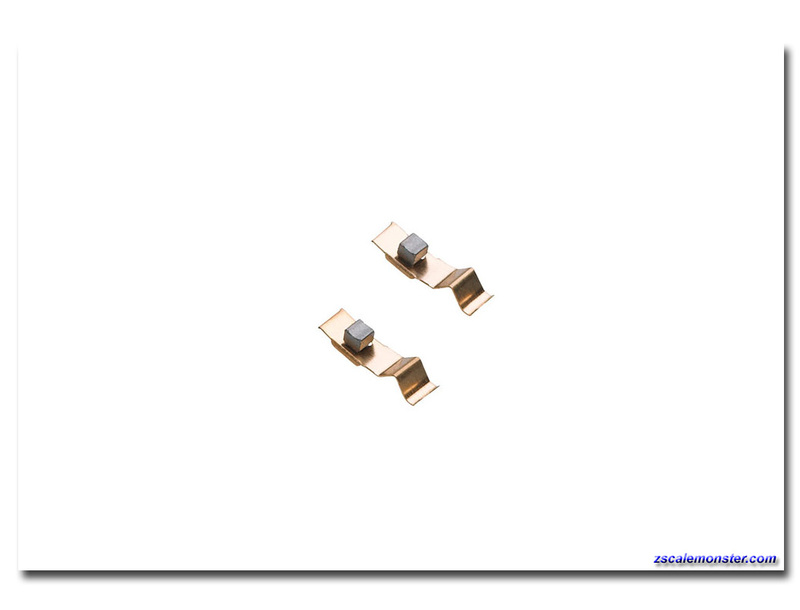 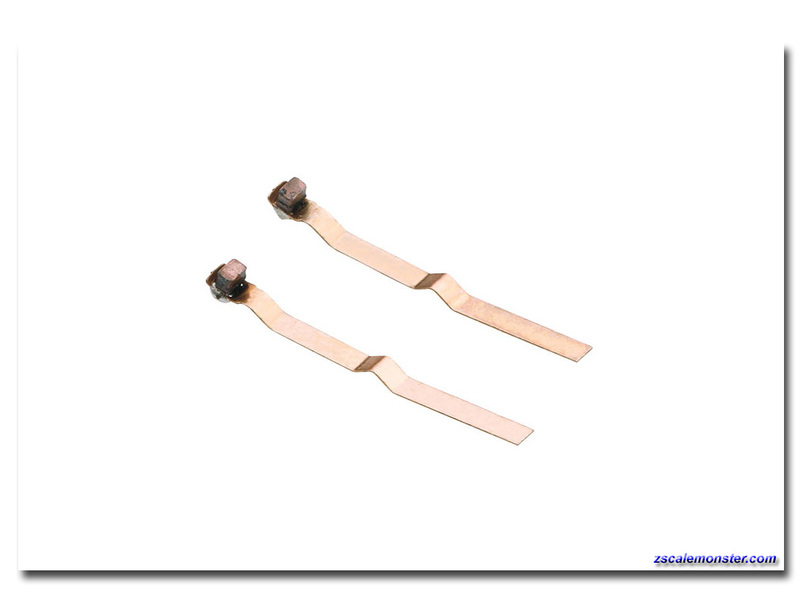 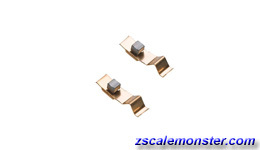 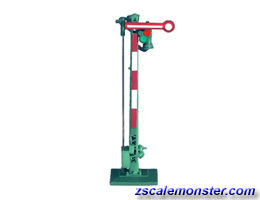 The 89933 expansion set of a pair roller brackets is available for using locomotives with more than 4 driving axles. 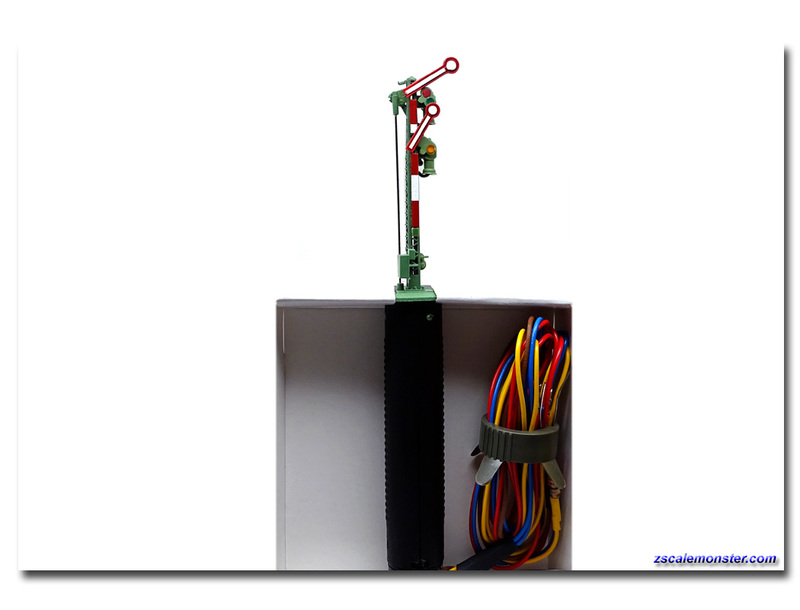 The test stand has train power connections for a conventional power pack.